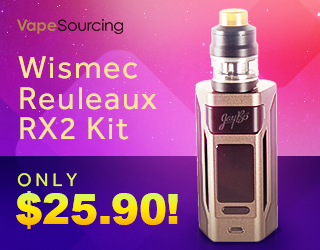 Act fast and you could score a killer deal on the Wotofo Flux 200W Box Mod. 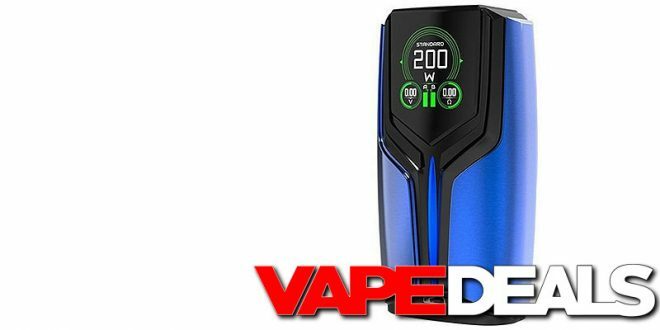 Eightvape has temporarily dropped the price down to only $29.95! That’s about half what this mod cost when it was released earlier this year. They currently have 6 different colorways in stock: black, light blue, green, red, gunmetal, and white. Just keep in mind that this is a Daily Deal, so there’s a good chance the price will go back up within a few hours. **It’s always worth mentioning that you can get an extra 7% off and FREE shipping (plus several other perks) if you sign up for their membership program.